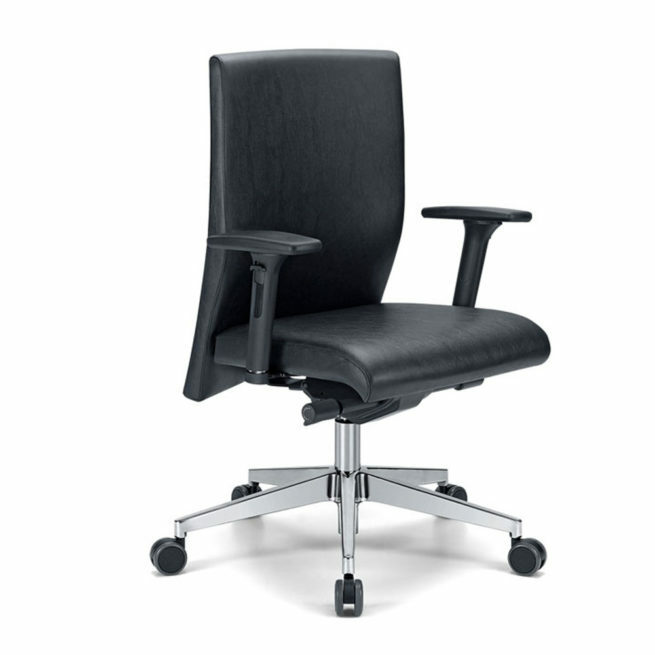 The task chair is available in the low back version, taking the same refined profile of the series, characterized by perimeter seams and a linear and clean shape. 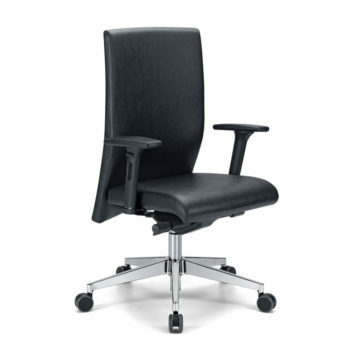 The wide range of adjustment ensures that each user has the perfect comfort and an excellent functionality. Upholsteries according to upholstery chart. The collected data will be processed in accordance with Art. 13 D. LGS. 196/2003 on the protection of the privacy. GRENDENE is a firm specialized in the field of furniture and it includes diversified productions of seats for office, community, contract and home. The continuous investments in research of materials, technology and ergonomics have brought to the creation of products that are characterized by high performances, design and functionality in the use. Grendene combines quality and made in Italy style in total compliance with the pertaining regulations. 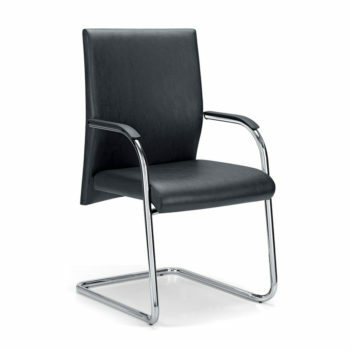 Waiting Contract ChairsChairs for waiting rooms: comfortable and elegant. 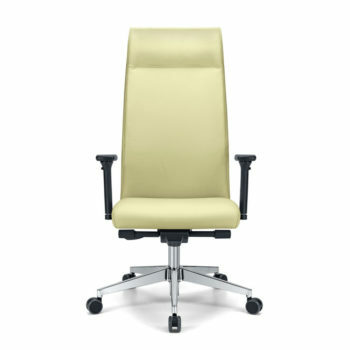 Grendene offers a wide range of community office chairs, or rather all those chairs perfect for waiting rooms. Harmony, simplicity and convenience are the hallmarks of this simply furnished , from which the Made in Italy style emerges. These ones are just some of the chairs for office proposed by Grendene. In fact, the company catalogue is broad and complete.